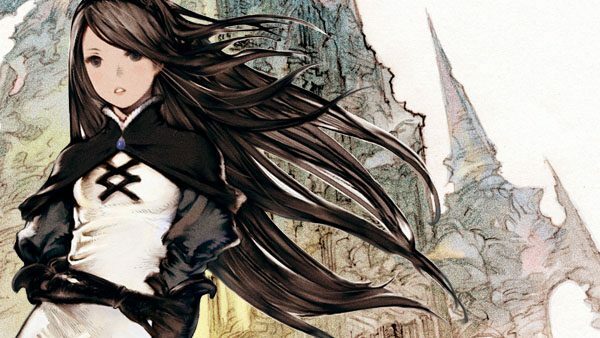 Square Enix has today revealed the European Deluxe Collector's Edition of the anticipated Nintendo 3DS RPG Bravely Default. 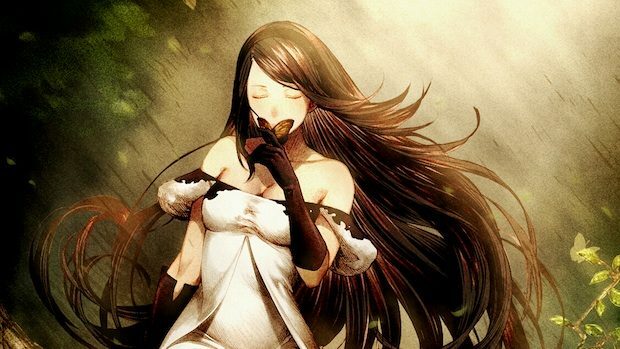 Rejoice English speakers for Square Enix released a Bravely Default trailer for us to enjoy. 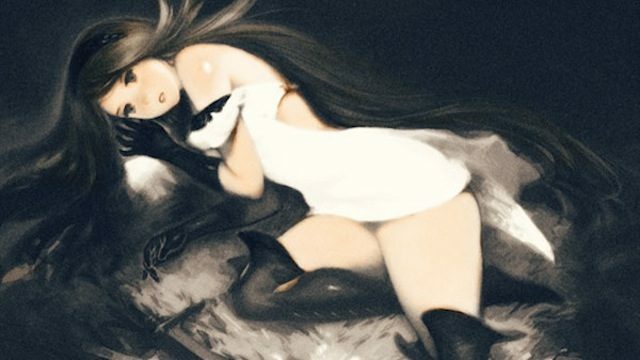 Remember Final Fantasy-esque 3DS JRPG Bravely Default: Flying Fairy? 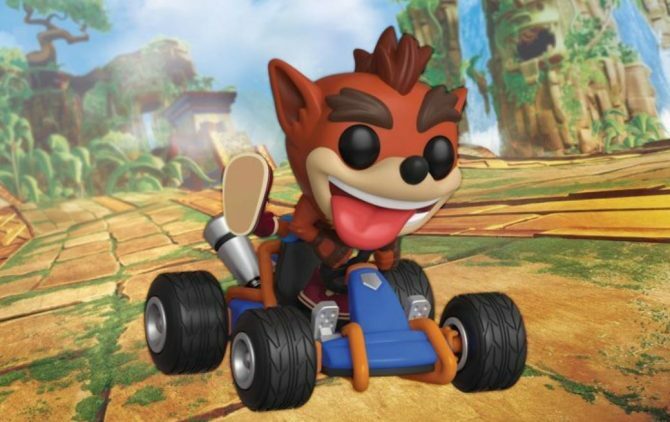 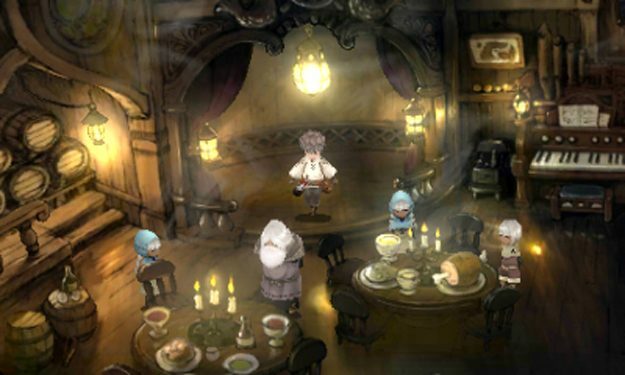 Many have hoped for an announcement on its Western release for several months, and today that announcement came during a new Nintendo Direct webcast. 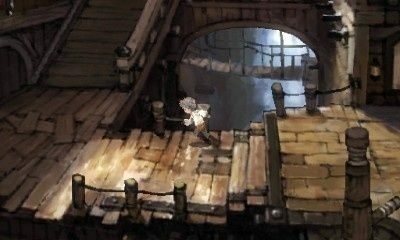 If there is an upcoming 3DS game that really looks sweet, that would be Bravely Default: Flying Fairy, that will be released in Japan in little more than a month. 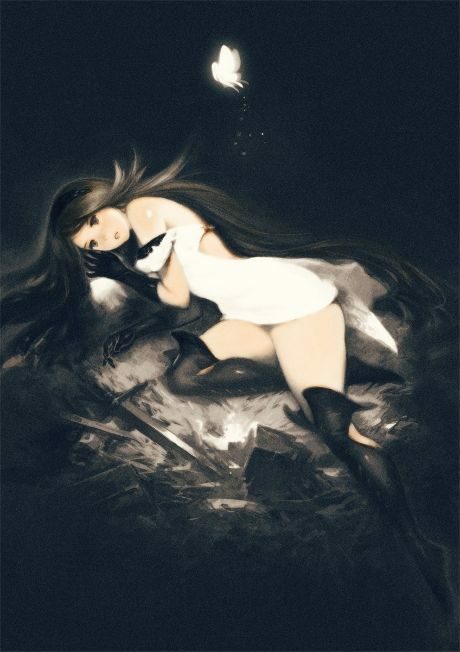 The newest demo for Square Enix's upcoming RPG for the 3DS will be entitled Bravely Default Demo Vol. 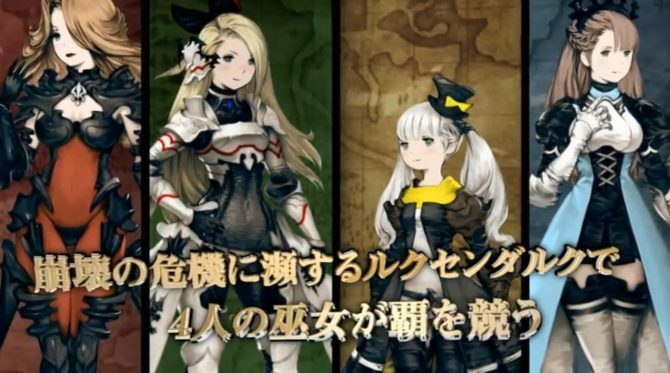 2: Heroes of Despair Volume. 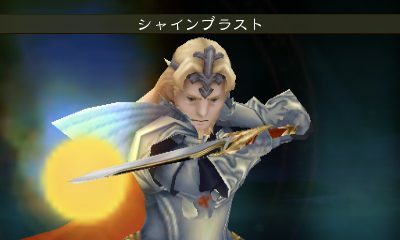 It will come to Japan two days from now, on March 28th. 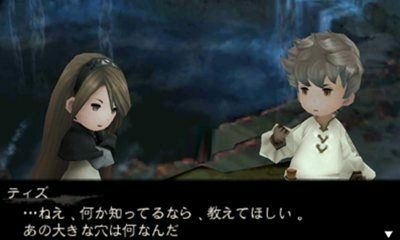 We have been graced with a slew of screenshots for Square Enix's upcoming Final Fantasy Tactics-esque RPG, Bravely Default: Flying Fairy. 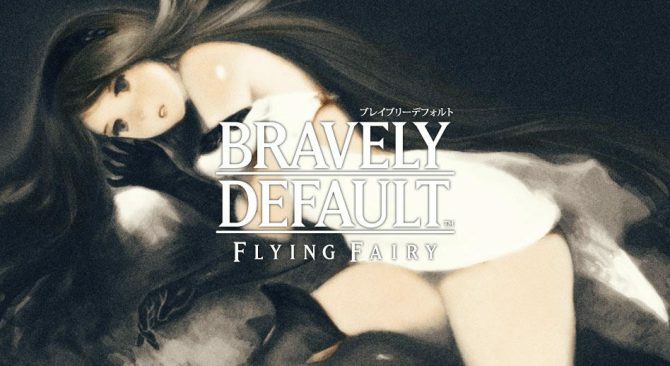 During the NintendoDirect conference held yesterday one of the most interesting features was the trailer of Bravely Default: Flying Fairy for the 3DS, courtesy of Square Enix. 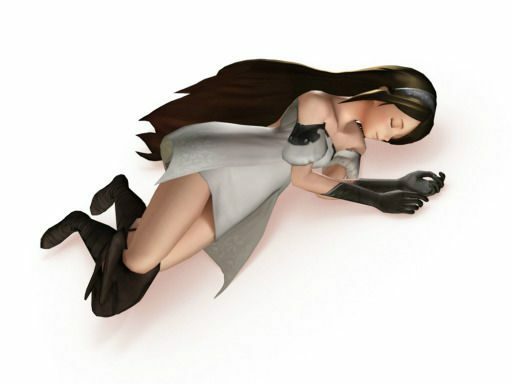 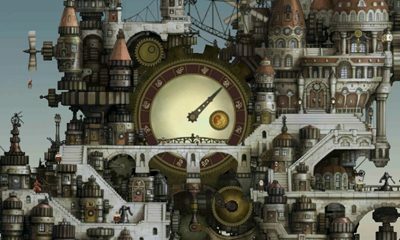 Bravely Default: Flying Fairy has released new gameplay footage on their official website. 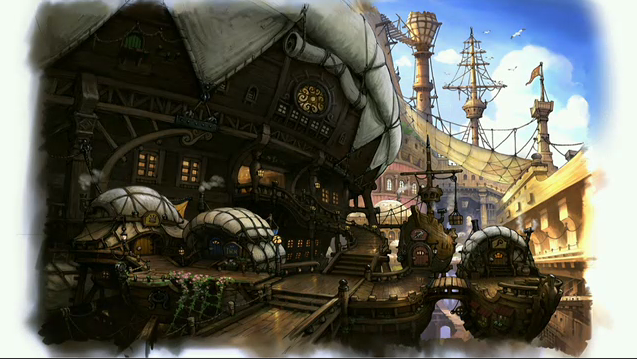 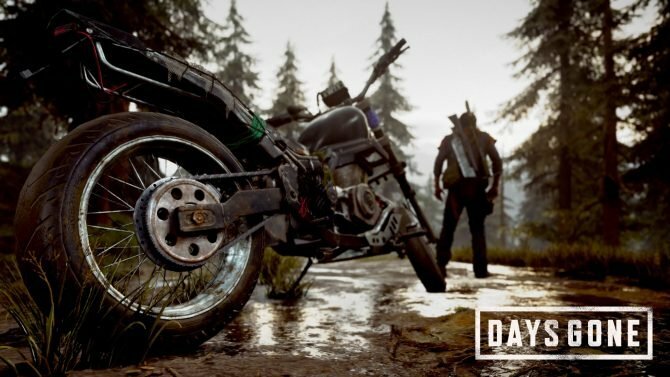 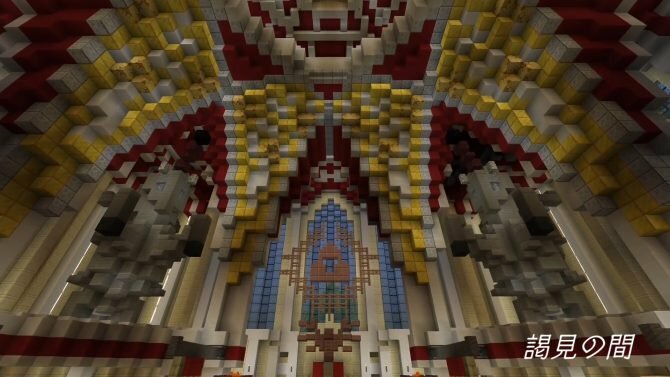 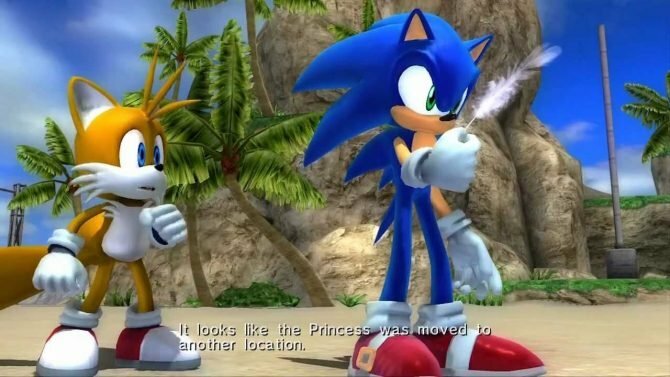 This particular trailer, like the others, is 30 seconds long and features a town setting. Take a peek after the cut. 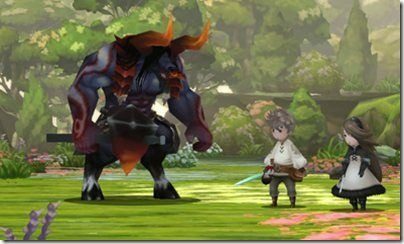 Today Square Enix published a new batch of screenshots and art pieces of their upcoming augmented reality RPG Bravely Defaul: Flying Fairy.